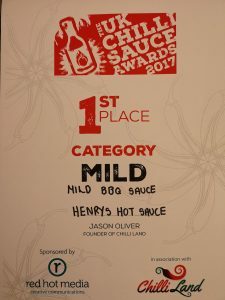 With years of experience in various UK restaurants and a desire for quality, we are here to deliver all your flavour requirements. Even if your palette isn’t suited for mindblowing chilli. 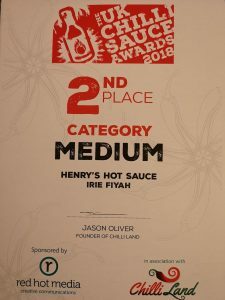 All our sauces are cooked in small batches as at Henry’s, we are firm believers in quality over quantity. 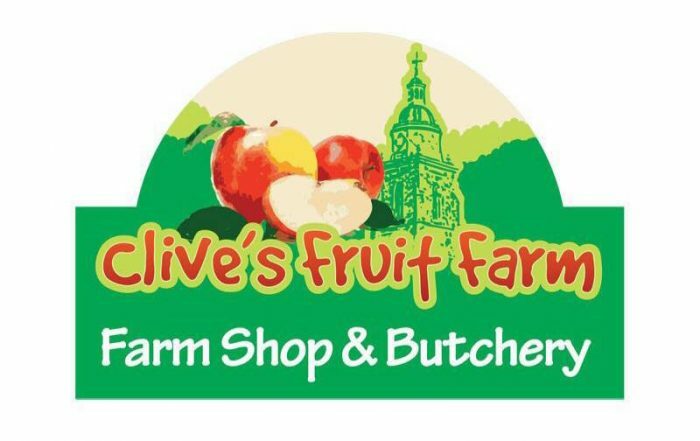 We are committed to bringing the very best and try and source all ingredients ourselves, but if unable, only use trusted local suppliers. We are makers of Sauces, Chutneys, Jams as well as various confectionery items. 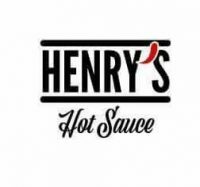 We are incredibly proud of the items we make here at Henry’s, and we are sure there is something for everyone. The Range to suit the whole Family. 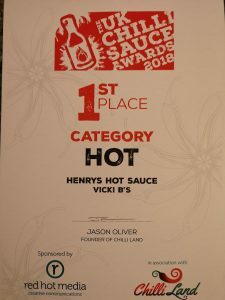 For the Flavour Range,we use the same award-winning recipes but don’t add the chilli. We developed this range from an overwhelming outcry from customers wanting something cooler. Well, with the Flavour range, you get the same great taste, minus the fire. All the flavour range products will carry this label. 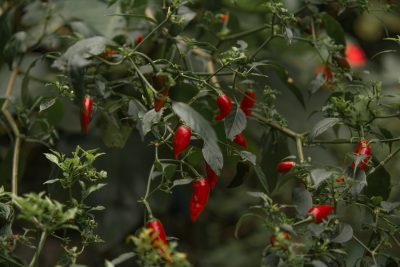 The Hot stuff in our range. 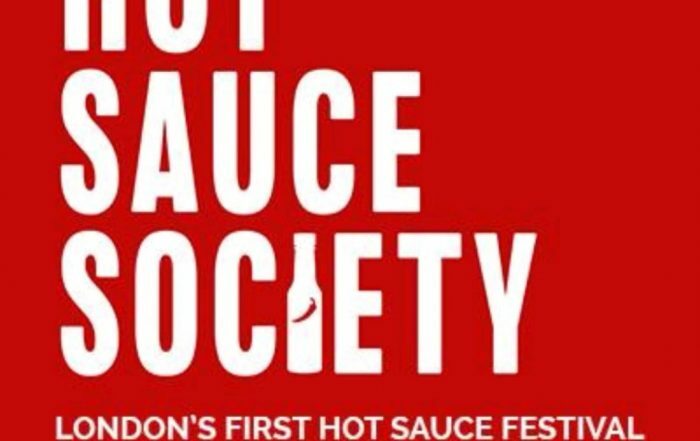 Don’t be put off by the words “Hot Sauce” though, as we offer a variety of heat levels to meet everyone’s tastes. 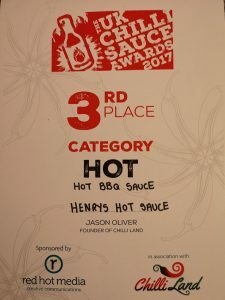 All the sauces in our Fire range are made from our award-winning recipes.